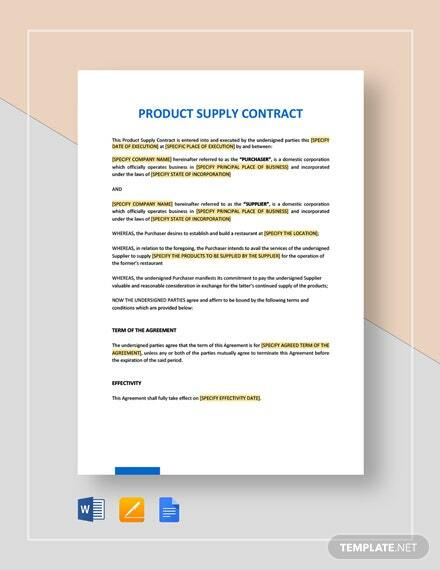 Looking to sell your product to a major distributor? 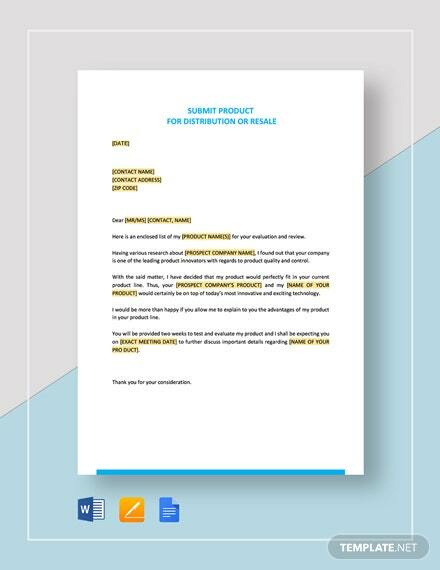 We got you covered with our Submit Product for Distribution Resale template made conveniently available for your access after download. 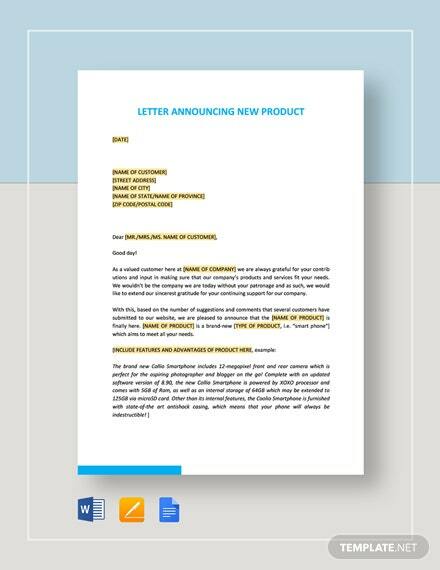 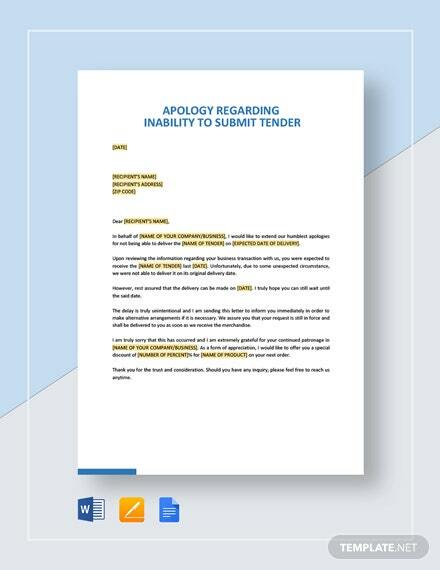 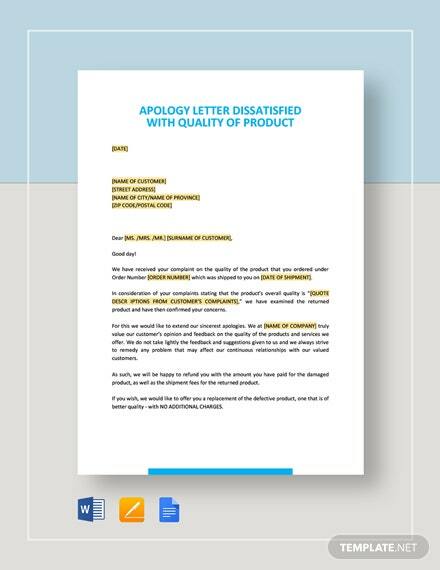 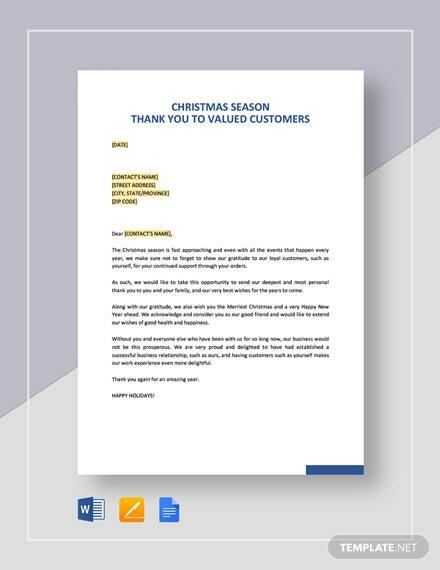 Submit a sample of +More your product together with this letter template that allows you to formally introduce your product and with your business intentions. 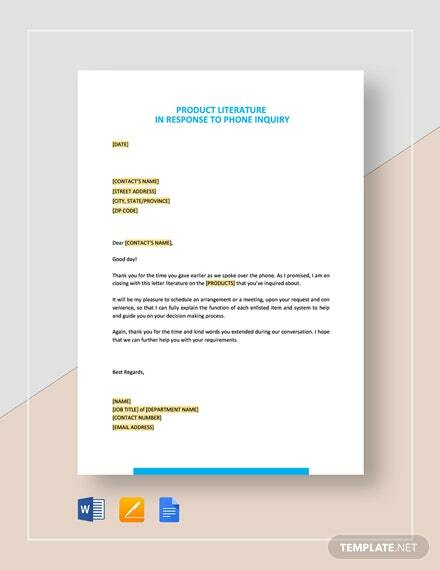 Pitch your product and discuss an overview of your business proposition with any distributor. 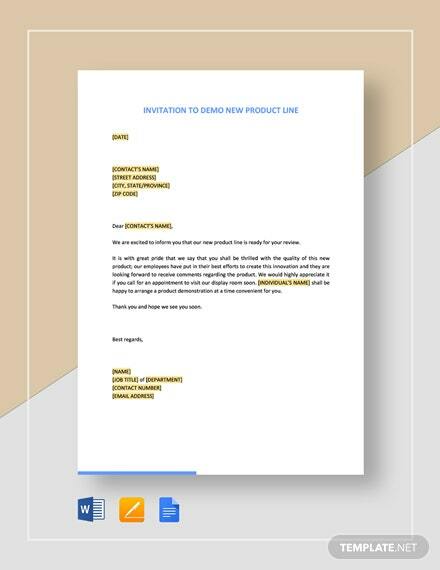 Simply insert your information into the template and that’s it. 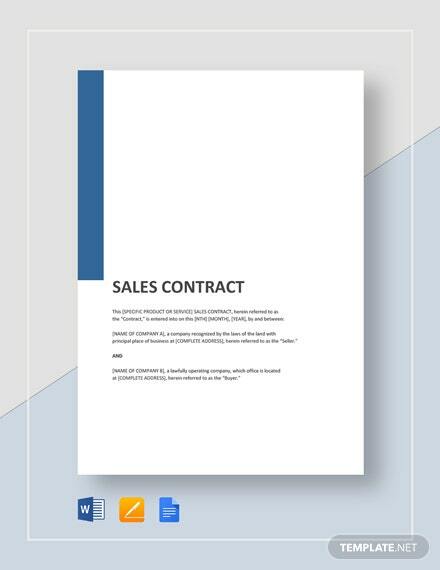 Save on time and effort by using the template today. 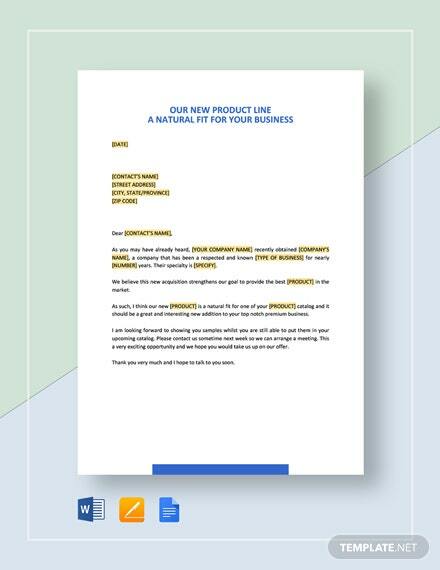 Make haste and download now to get your hands on this useful letter template for business.